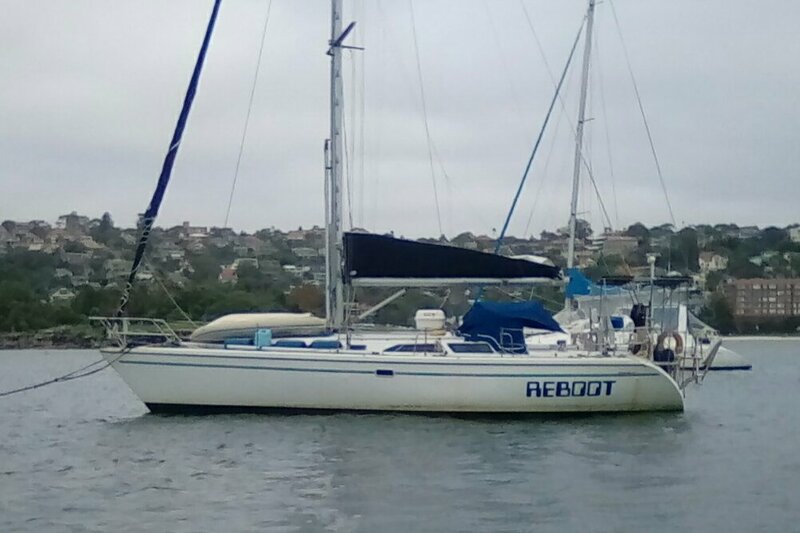 Sailing - Reboot (USA 60493): Cleared for Panama Canal transit. Current schedule is Sunday afternoon Atlantic locks, overnight in the lake. Monday morning Pacific locks. 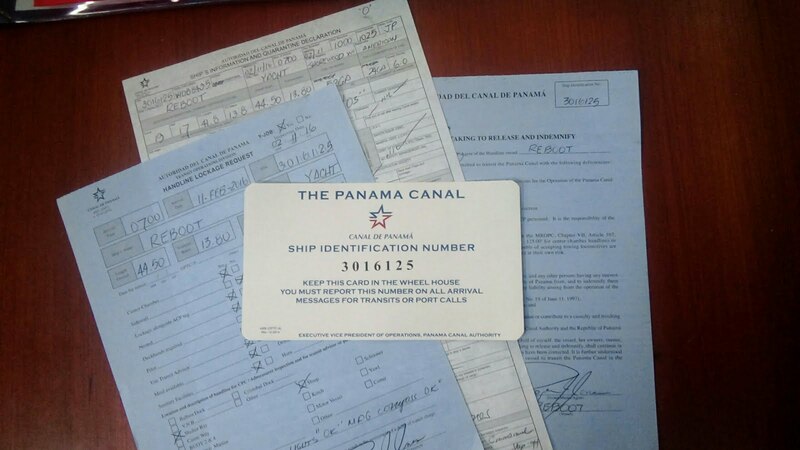 Google Panama Canal web cams for live Reboot action! A screen grab of us in the Canal would be great.